Liel Leibovitz, a journalist, media critic, and video-game scholar, is a senior writer for the online magazine Tablet. 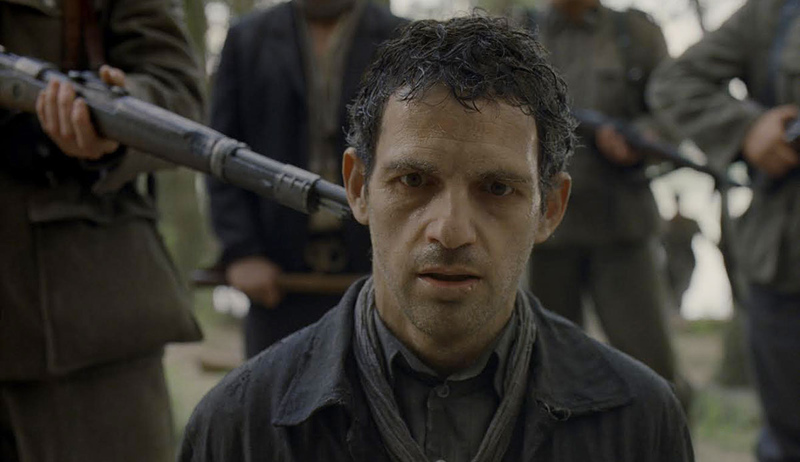 The Necessity of "Son of Saul"
Technology has robbed us of our ability to empathize. It may take a vision of a death camp to reignite it.